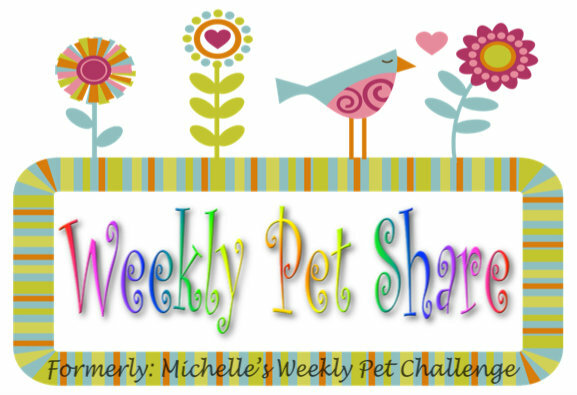 Michelle’s Weekly Pet Challenge Round up for week 1 & start of week 2. 2. Link your URL to the “Mister Linky” widget (on my sidebar) in order to be added to the roundup at the end of the week. If you would not like your post to be added to the roundup then a pingback will be in order. Round up of the previous weeks will be on Tuesdays. The image goes in line with you. Thanks so much Angel. Sonel did such a wonderful job of the badge. Is that really His Royal Highness at the top? He’s gotten so big! amazing..i have a video of my kitten i wonder if i can load it here. We love Pet Challenge Day! Fun! So many cuties! Of course, Syd is sort of indifferent – not certain if she likes getting ‘snapped’ all the time, but I just cannot help it – she makes me laugh – and since i am the queen mom, landlord, chauffeur, chef, keeper of the bones and giver of the tum tum – what I say rules! Lovely badge, Hopestar. Wish I had a pet so that I could enter, but with travelling so much, it’s not an option. Hugs. The beauty of this challenge is that it doesn’t have to be your own pet 🙂 Glad you like the badge, I love it too. Hi Michelle, we do pet posts almost everyday LOL. Here’s the latest for this challenge, hope you don’t mind that I can’t title the post according to the rules 😦 Thanks! I know what you mean, I also post lots of pictures of my kitty. 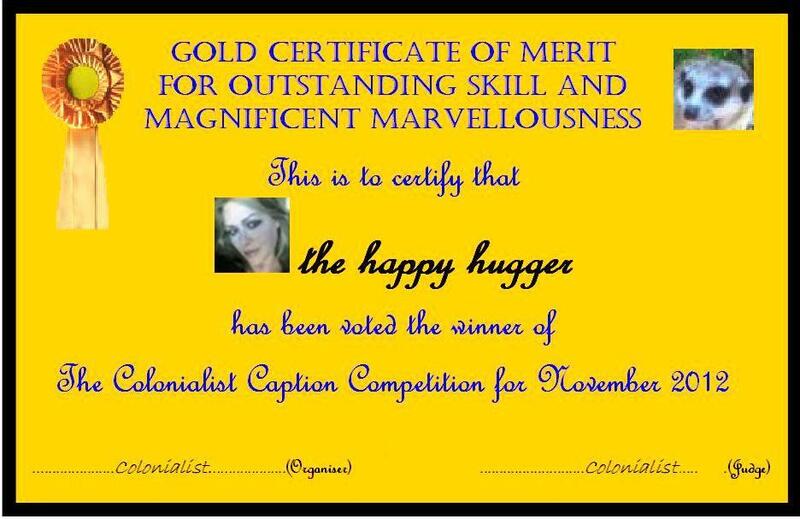 Thanks for taking part. Hi, Michelle! It’s great to meet you!. I really like challenges and I think yours is a beautiful one. I must admit that Sonel has done awesome work on your logo! Congrats! 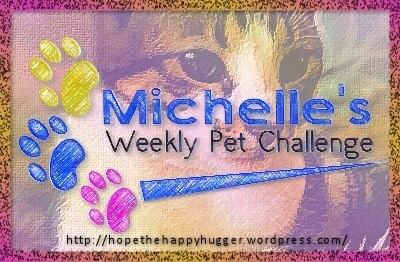 Here’s my entry for week two: http://goomfh.wordpress.com/2013/09/19/michelles-weekly-pet-challenge-week-2/ I hope you like it! It is great to meet you too! Sonel really did and awesome job with the logo. Your picture is so beautiful. Thank you so much for sharing. Hello Michelle, Here’s another entry from ThreeCatYard…. What a great idea this is!!!! Thank you for joining. Your photos are so beautiful! I went with alpacas as my pet this week! I so adore these little guys! ENJOY! 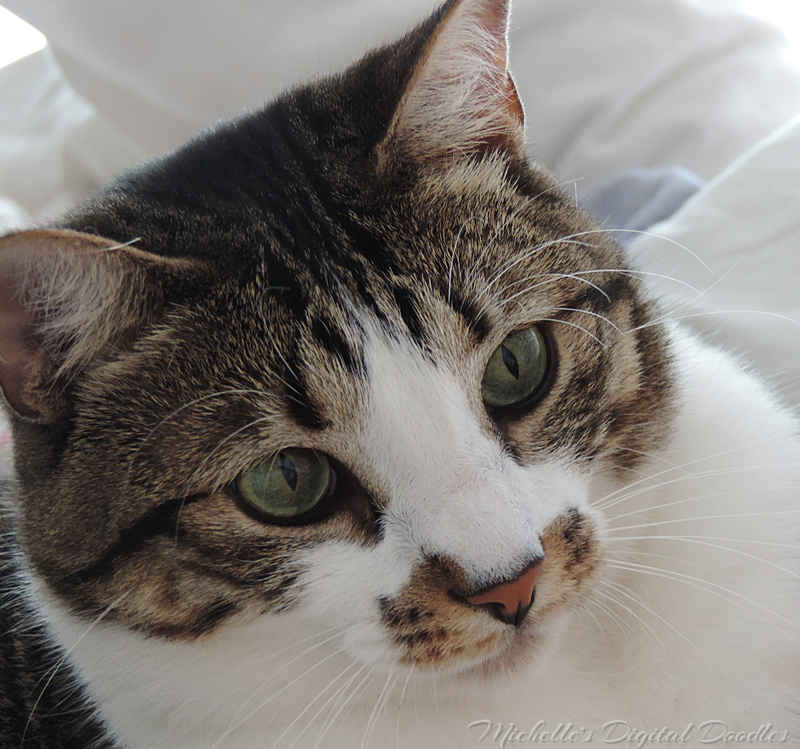 Pingback: Michelle’s Weekly Pet Challenge: Diamond | What Is It?!? Thanks for taking part, Schelley, Diamond is gorgeous! Thanks so much for joining in again, Jackie. I love your posts. Thanks ad, I love ypur picture! I can’t change the title – but I’ll try and link the coming instalment of Ginger William, where he actually steps onto the stage, to this post. I will definitely be participating. Hope Mr. Cheddar is up for it. 😉 Great idea for a photo challenge. Following your blog now too. Have fun too, Andro 🙂 and thank you. I finally had a chance to get this week’s dose of adorable doggies in! It’s been a crazy week 🙂 I loved your pic this week! Here’s my first try at this cool challenge. Thank you so much, I love your picture! I just found your pet challenge. It appears that I may have missed the boat and that the challenge no longer exists, but I will link my post here anyway and hope you will let me know if this is no longer a valid challenge. Thanks! Yes I liked it but I have no pets so I do not participate. Just makes me want to go and by a puppy! It was obviously a great popular concept! Another pet post from me! http://dlrjournal.wordpress.com/2014/01/30/silly-scaredy-cat-orville/ 🙂 Thanks! Hi! This is my entry for the Weekly Pet Challenge. Thank you for hosting this. Hi, I love this pet challenge. Can you tell me how to get the logo on my post please. Here is my new entry. Why can I never find the linky thing? Please point me in the right direction. http://gerriblue.wordpress.com/2014/05/23/619/ Here is my link for this week! Done…and thank you once again!